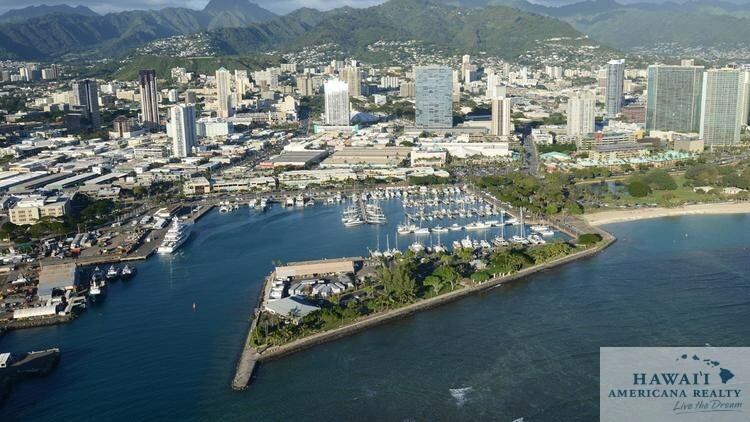 Hawaii is one of 22 states to be chosen for a federal partnership to boost economic opportunities for local farmers and other businesses promoting childhood wellness via access to healthy local food in the Honolulu area of Kakaako Makai, the U.S. Environmental Protection Agency said Tuesday. 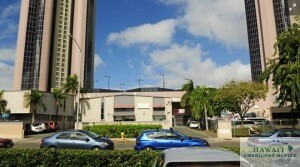 The “Local Foods, Local Places” initiative involves six federal agencies and the Hawaii Community Development Authority, the state agency regulating development in Kakaako, which will focus on identifying food-based projects that will spur greater investment and stewardship in the area, enhancing local food production, integrating food security initiatives with community and transit-oriented development planning and reducing stormwater runoff and vulnerability to sea level rise. The selected communities were chosen from more than 300 applicants. Each Local Foods, Local Places community will work with a team of experts who will help community members recognize local assets and opportunities, set goals for revitalizing downtown areas and neighborhoods, develop an implementation plan, and identify targeted resources from the participating federal agencies to help implement those plans. The initiative, launched in 2014, is a partnership among the EPA, U.S. Department of Agriculture, Centers for Disease Control and Prevention, Department of Transportation, the Appalachian Regional Commission, and the Delta Regional Authority. 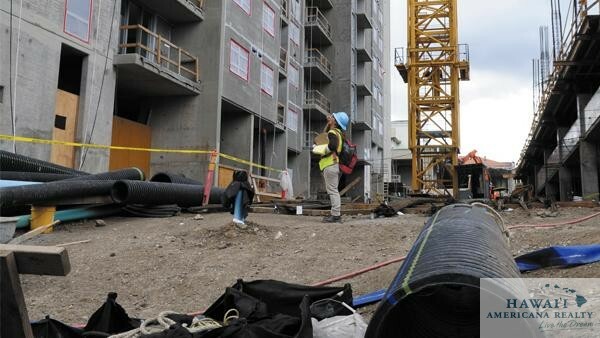 It’s been only a few months since a new board has been in place at the Hawaii Community Development Authority, the stage agency regulating developing in the growing Honolulu neighborhood of Kakaako. 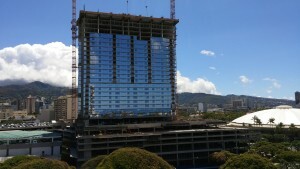 But talk to people in the community, small-business owners in the area, state lawmakers and individuals on the new board, as I’ve done, and you’ll see that it’s already evident that the way Kakaako is being developed with scores of new high-rises being built, is beginning to change. 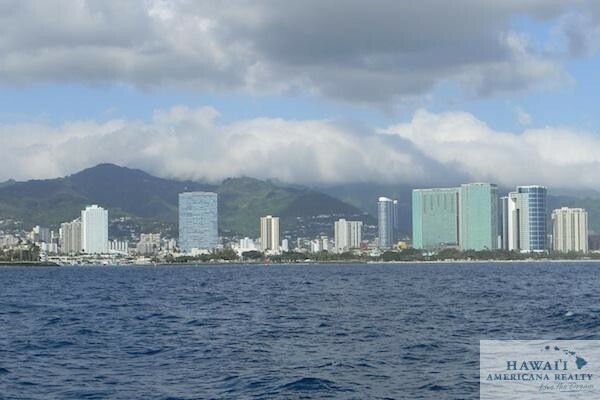 And for some, it’s a better, more smarter way of developing the area between Downtown Honolulu and Waikiki. 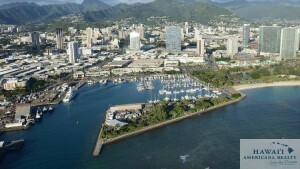 He noted that the board, which is mostly made up of small-business owners chosen under a new selection model, has been actively engaged in putting together a set of objectives going forward, involving issues of transacting the future of Kewalo Basin Harbor and how that portion of Kakaako is developed, and also reserved housing and taking a report on that issue done by the previous board and implementing it. Then there’s the transient-oriented development process and the homeless issue that they are dealing with. McLaughlin, an Ala Moana/Kakaako Neighborhood Board member, said the key point is that the HCDA does not get enough money from the legislature to work on these projects. Kalani Capelouto, who also is a board member, told PBN that he is hopeful that the HCDA places a higher emphasis on community when thinking about developments, while understanding the responsibility it has been asked to take regarding developing infrastructure to support needs in Hawaii. 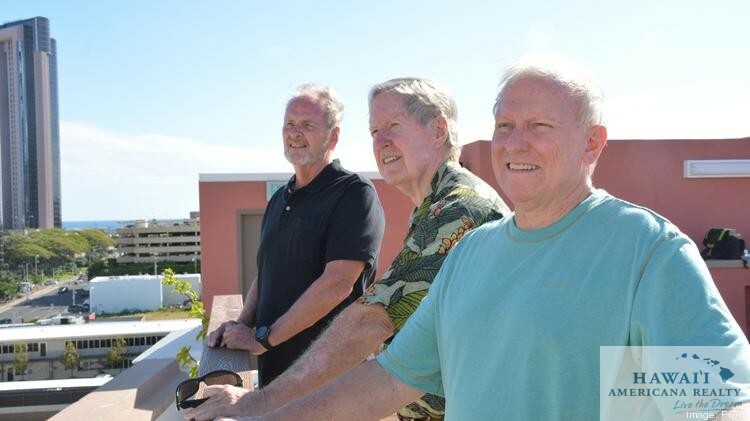 Read more about the new board and its plans for Kakaako in Friday’s cover story in the print edition of Pacific Business News.